Accounting information is useful only to the owners of a business. Which of the following branches of accounting is concerned primarily with external reporting or communicating the results of economic activities to parties outside the firm? 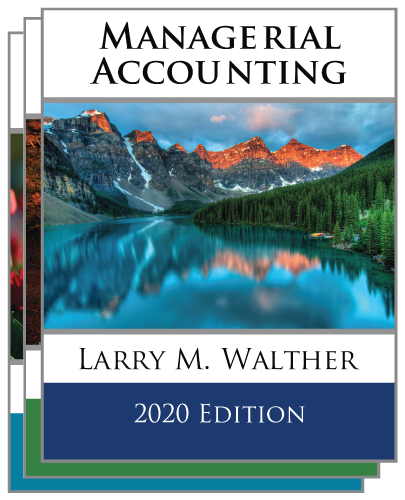 Many accounting measurements are based on the historical-cost principle, which holds that assets and liabilities are initially entered into the accounting records at acquisition cost, but subsequently change as market values change. 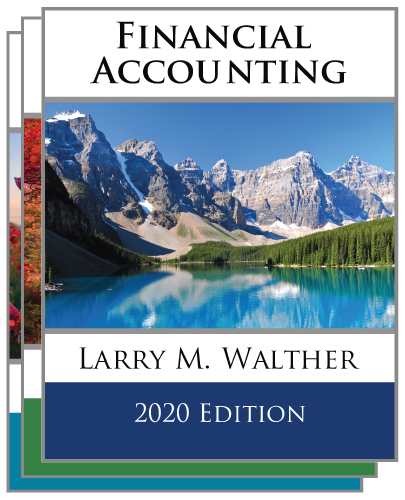 Which of the following areas of the accounting profession is sometimes referred to as industry accounting? Accountants have developed ethical standards that pertain to financial record keeping and reporting. The term “revenues” means net income. A company could experience a net loss and have dividends during the same accounting period. Which financial statement most closely corresponds to the accounting equation?